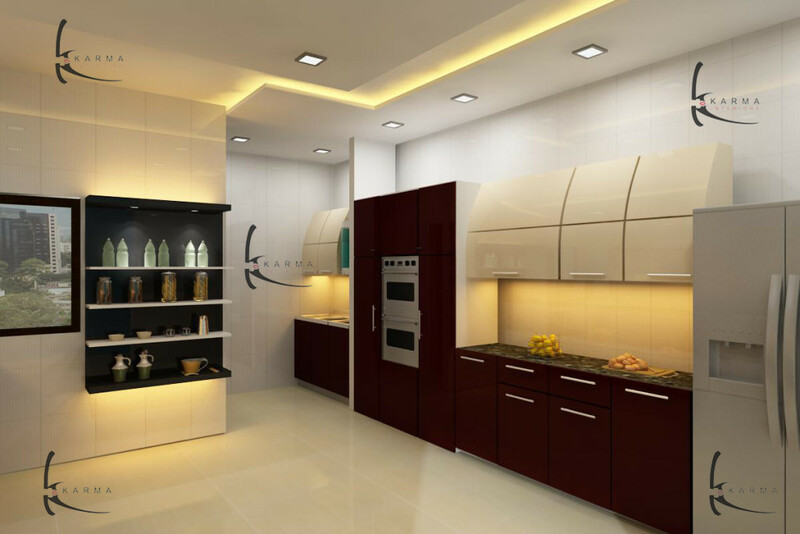 We are one of the top modular kitchens designers & decorators based in Delhi & Gurgaon. Kitchens are the core and zest of our homes. They are the centerpiece of our lives. It is not just the wooden cabinets; rather it is an aura that makes a dream kitchen. 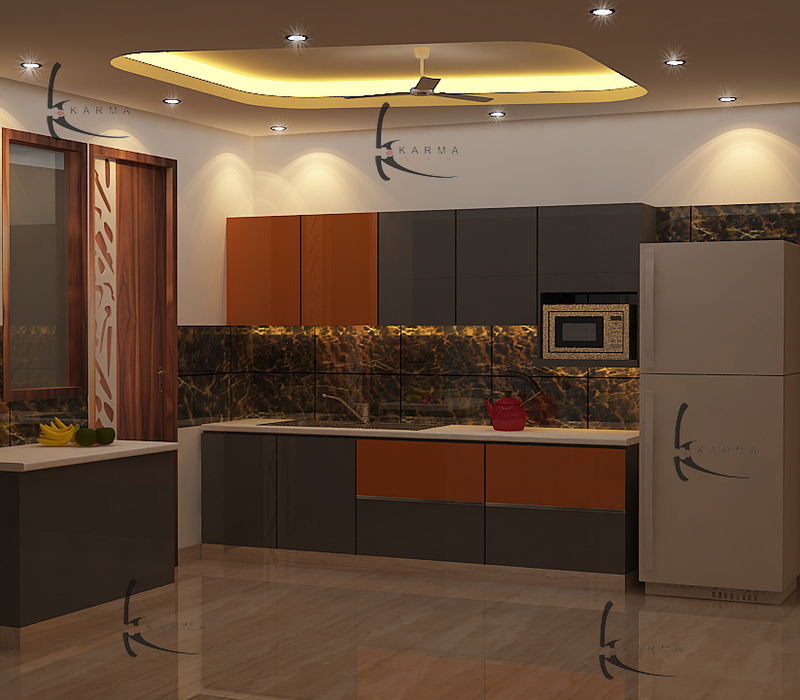 Karma is known for designing extraordinary modular kitchens in Delhi. We pride ourselves as one of the best modular kitchen designer companies in Delhi. We provide the best cabinetry solutions to kitchens keeping in mind the high standards of designs, quality, services and functions. 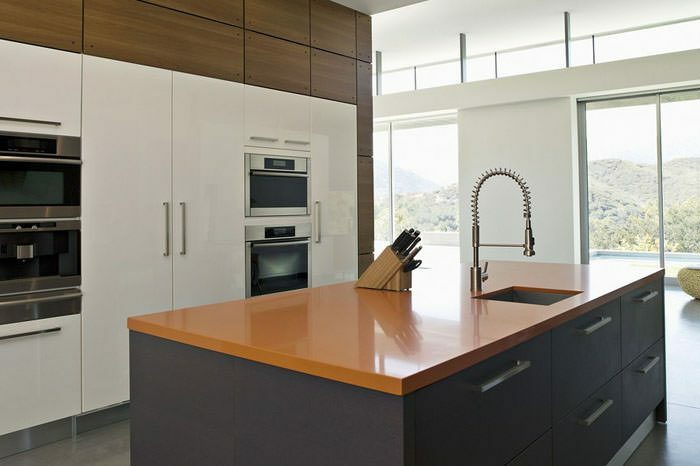 We offer all Styles of kitchen may it be modern, contemporary, traditional, high end luxury kitchen that completely suits a client’s personality whether you are looking for high gloss, solid wood, laminated, glass or matte finished kitchen with latest technology and hardware equipments. 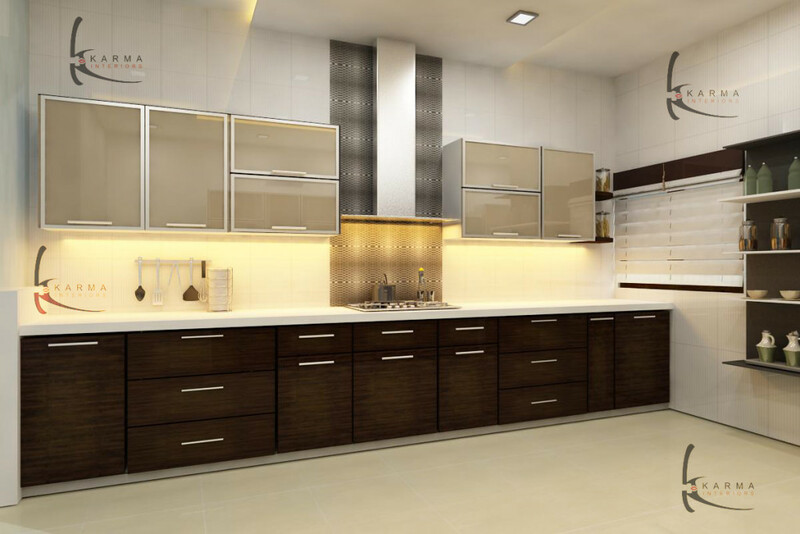 We deliver the most comprehensive and cost effective modular and luxurious kitchen design services in Delhi. After the work is complete, we carefully review our designs and pay close attention to all the details to ensure high quality perfection and elegance for which karma is known. 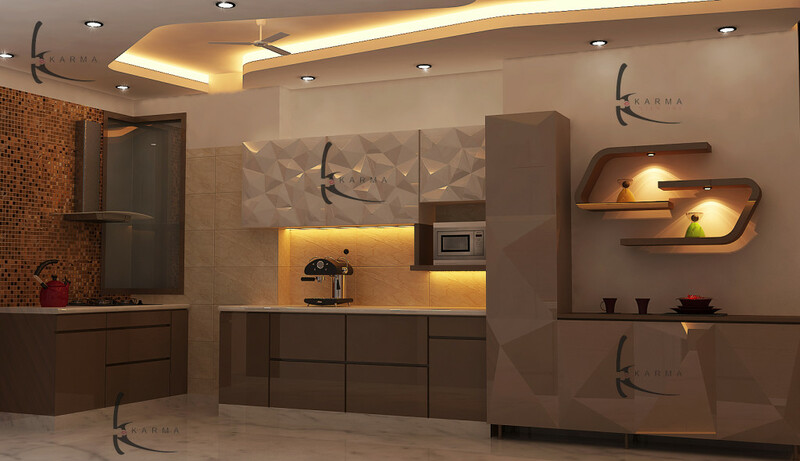 We today are known as the most trusted and tested company for luxurious modular kitchen in Gurgaon. 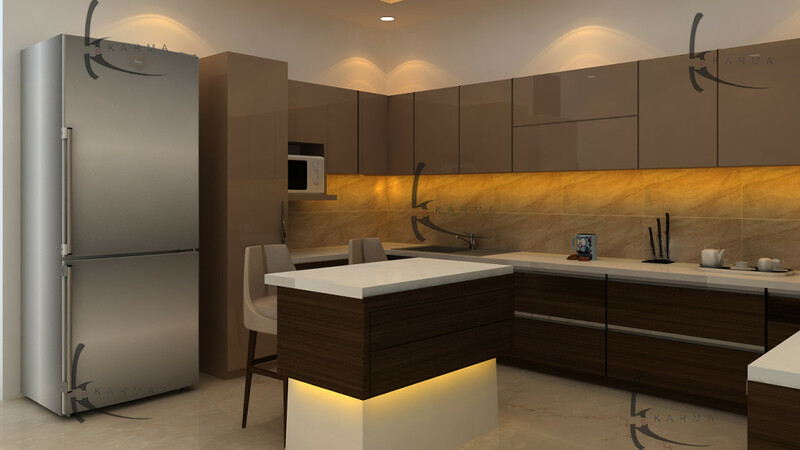 Karma has designed and continues to deliver one of the most productive, innovative and useful modular and luxurious kitchen designs, ideas and facilities in South Delhi, Gurgaon and Noida. 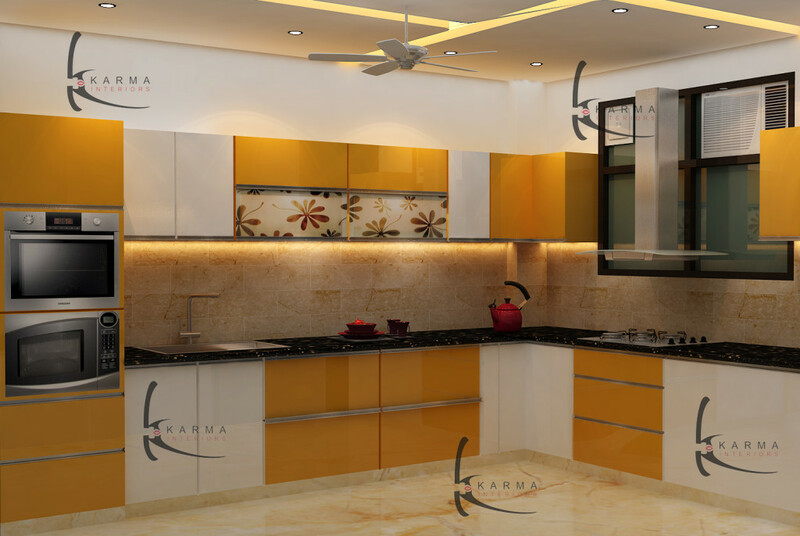 We at karma, helps you make the best choices in creating your dream kitchen.